Taxpayers who have filed their federal income tax returns and are expecting refunds can use an online tool or mobile app to check on the status of their refunds. WASHINGTON — Taxpayers who have filed their federal income tax returns and are expecting refunds can use an online tool or mobile app to check on the status of their refunds. The Internal Revenue Service says it issues 90 percent of refunds in less than 21 days and strongly encourages the use of e-file and direct deposit as the fastest and safest way to file an accurate return and receive a tax refund. More than four out of five tax returns are expected to be filed electronically, with a similar proportion of refunds issued through direct deposit. Taxpayers can use “Where’s My Refund?,” an online tool, to start checking on the status of their return within 24 hours after IRS has received an e-filed return or four weeks after receipt of a mailed paper return. “Where’s My Refund?” displays progress through three stages: return received, Refund approved and refund sent. Taxpayers should not expect immediate updates on their returns because checking “Where’s My Refund” more than once a day will not produce new information. The status of refunds is refreshed only once a day, generally overnight. Those expecting refunds can also use the IRS2Go phone app as another fast and safe way to check the status of a refund. The app is free for Android devices from the Google Play Store or from the Apple App Store for Apple devices. Users of both the tool and the app must have information from their current, pending tax return to access their refund information. 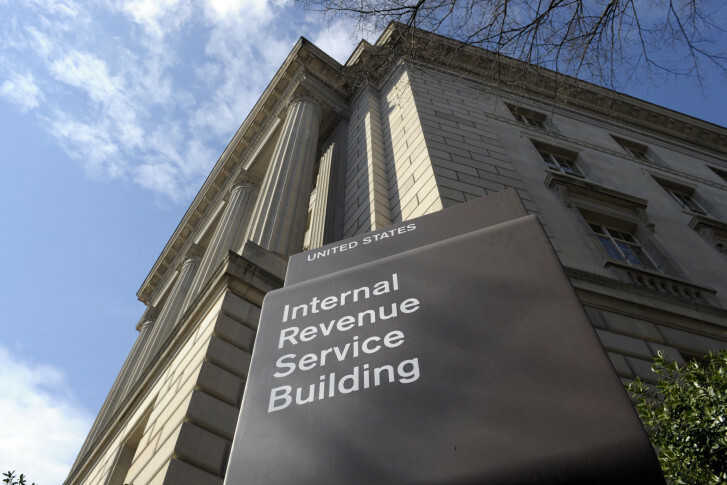 The IRS reminded taxpayers there’s no advantage to calling about refunds as IRS representatives can only research the status of a refund in limited situations.